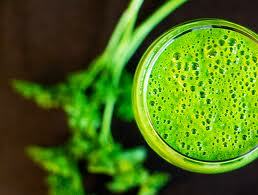 This juice recipe is very green and makes a large quantity! Please feel free to work up to these amounts and adjust the recipe to your tastes. We encourage you to try this recipe in full as we believe it will offer you the highest health benefits. Enjoy! Wash all ingredients thoroughly. Cut ingredients into small pieces. Run all ingredients through your juicer. Juicing with a high-speed blender or Vitamix: Pack ingredients loosely into blender until full. Do not overload the blender. Add 1 cup of water and blend until smooth. Keep adding ingredients until everything is blended to a smooth consistency. Add more water if necessary. 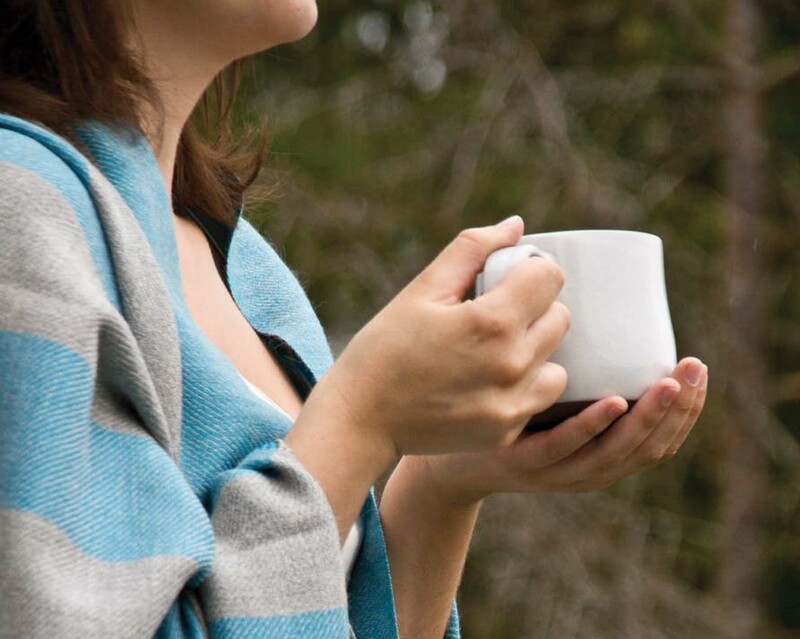 Pour through a nut milk bag or cheesecloth. Squeeze the juice from the pulp, saving the pulp for flax crackers or compost it. This recipe was adapted from my memory of what Orange Julius tasted like back in the day. My family and I drank a lot of these over the years! Blend all ingredients, except ice, in a high speed blender for 1 minute. Add about 1 cup of ice and blend for another minute or two. Check to ensure it doesn’t get hot. Keep adding ice to keep it cool so you can blend it a little longer to achieve a smooth and fluffy texture. Add additional ice at the end to desired thickness. Tips: If you have a regular blender, soak the almonds over night to soften them up so they blend easier. Also, blend times will need to be longer. There are a number of things you can do with this recipe. It is basic so adding other fruits would be very tasty. You can also freeze it into popsicles or make ice cream using your ice cream maker. Blend all ingredients in a high speed blender with 2 cups water to start. Add more water to create the thickness you like. Add ice as needed. 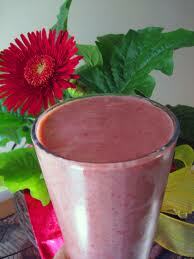 Remember not to blend too long without ice or the smoothie will heat up. Place all ingredients in blender with 1 cup water. Blend until smooth then add the rest of the water. You may want to add more or less depending on how thick you like your smoothies. Add ½ cup or so of ice just to cool it off, if you like. Drink immediately. Do not store. Pour hot water into a wide mouth mason jar and add Matcha powder. 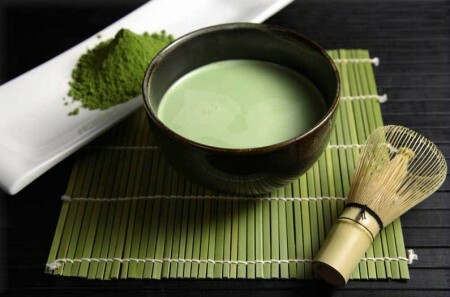 Use a whisk to thoroughly blend the matcha into the hot water. Add sweeteners and cinnamon and stir with a spoon. If you’d like it iced, add the cold water at this time. Add the Brazil or coconut milk. I like extra ice too. Don’t forget using edible essential oils like those from doTerra Cinnamon oil is great for this recipe! Mix 2 cups water and nuts/seeds (and sweetener, coconut butter and vanilla if you choose) in blender and blend on high speed until very smooth. Be careful to not heat up the mixture by over blending. Add the remaining water* and blend a few seconds. To separate the nut milk from the nut/seed pulp, squeeze the mixture through a double layer of cheesecloth or nut milk bag. Serve at room temperature or chilled. Store in sealed container in the refrigerator; lasts up to five days. *To make the almond milk more creamy add only ½ cup water after blended.